The University of Regina is proposing a process that would allow the institution to revoke the tenure of professors who fail three consecutive performance improvement reviews. The proposal is being made in the midst of contract negotiations with faculty. 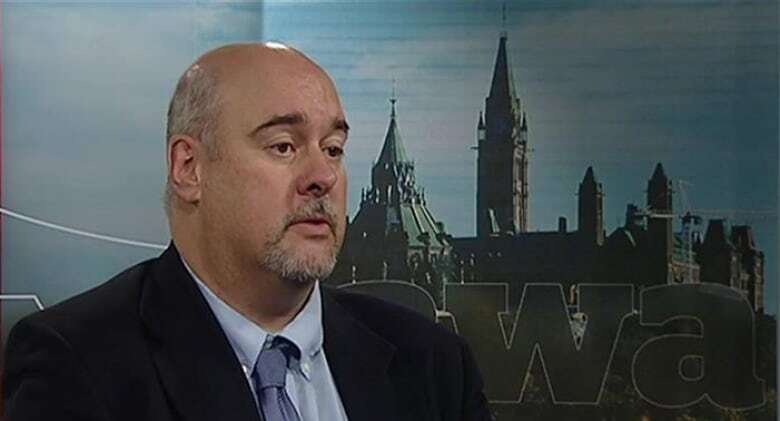 David Robinson, the executive director of the Canadian Association of University Teachers, called this proposal "outrageous" and said "there's nothing that exists like this anywhere in Canada." 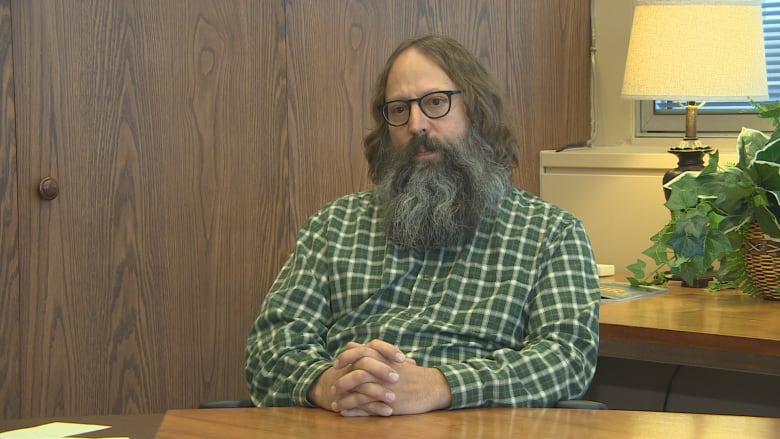 Marc Spooner, a U of R professor in the faculty of education, said tenure allows professors to research and teach controversial ideas without fear of getting fired. Professors with tenure have been indefinitely appointed to their academic position and can only be terminated for extraordinary reasons like gross professional misconduct or violations of research integrity. By proposing this new approach, the university is "making the termination of tenure become a sort of everyday process," said Spooner. "Essentially that actually means that we don't have tenure. If you can rescind tenure, you don't have tenure." The proposal says if a dean has concerns with a faculty member's performance, he or she can place the professor in a "performance-improvement process," overseen by a committee of academics. If the professor's performance doesn't improve for three consecutive years, "the Dean may apply to the [committee] for that member's appointment to be terminated," according to a copy of the proposed policy change obtained by CBC News. Robinson said this raises "red flags" because the university is proposing revoking tenure for "vaguely defined performance issues." He said processes already exist in Canada for revoking tenure in rare cases of bad behaviour. He noted the bar for defining that bad behaviour is high in order to protect academic independence. The university is also proposing to add an extra layer of scrutiny for professors being considered for tenure. It proposes that tenure could be denied to a professor if the university received 40 letters from the professor's former students claiming the professor is not an "effective teacher." It also proposes the tenure application could be stalled if five professors from the same faculty write letters saying the faculty member hasn't been "consistently respectful." 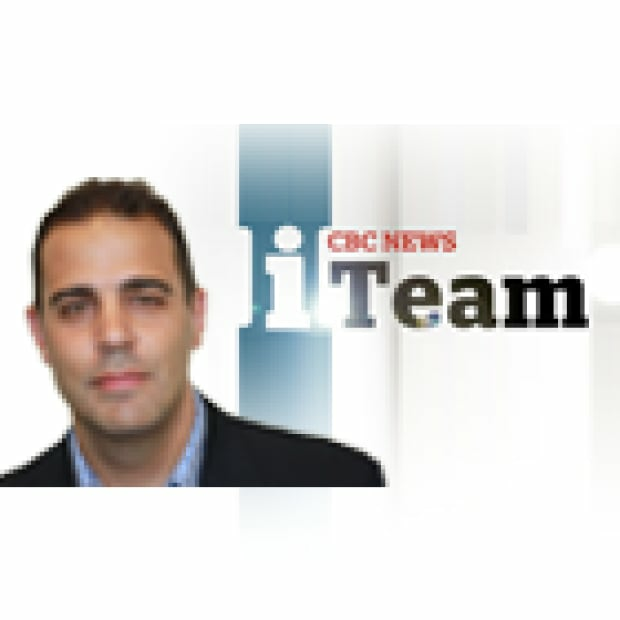 CBC News asked the U of R about the tenure-related proposals. In an email, the institution said, "the University of Regina is committed to a collegial process and bargaining in good faith. Given negotiations are underway, the university will not comment further on this matter." Robinson said when he first started learning about this controversy, he thought there must be a misunderstanding, "because the proposals outlined there are out of the ordinary. "I'm struggling to find the words because I have not come across something as outrageous as this before," he said. Robinson said universities are supposed to be places where there are robust debates, heated discussion and the free flow of ideas and that's how it should be. "The fundamental question is 'Are you competent to be a professor? not 'Are you nice to everybody?'" But he said in our social media age, it would not be difficult to find 40 students or five professors who are offended by some professors and find their approach or ideas "disrespectful." "We live in a time where issues around academic freedom, issues around free speech have become increasingly politicized and weaponized by different political actors," said Robinson. "We've certainly seen many cases of individual professors being targeted online for things they allegedly say in the classroom or research that they're conducting or extramural statements that they make." 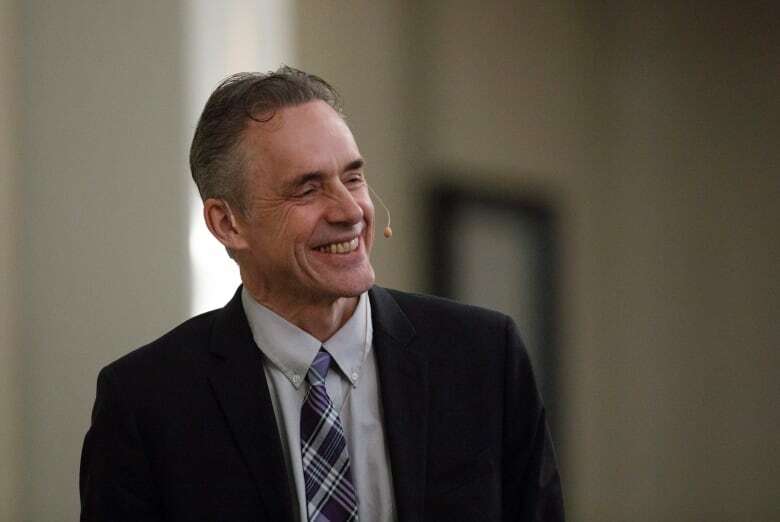 As an example, he said the controversial University of Toronto professor Jordan Peterson would not fare well under such a policy. "If these policies were in place at the University of Toronto, I think Jordan Peterson would be out of a job today. And no matter what you think about his opinions, I think that would be a real travesty." Spooner points out that the university's bargaining team is made up of academics "so I can't imagine they would actually put this forward as anything more than a bargaining ploy." But he said even if it's only a negotiating tactic, it's disappointing they decided to put it forward. Robinson said if the university were to actually implement such an approach, it would be devastating for the institution. "The University of Regina will find it incredibly difficult to recruit or retain any staff," he said. "Who would want to go work for a university where there is not a foundational guarantee for academic freedom?"